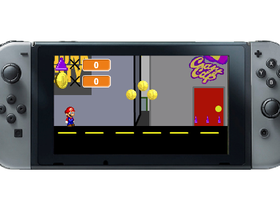 Super Mario For Scratch Series! NEW SUPER MARIO MAKER IS BACK!! !